On this 17th. 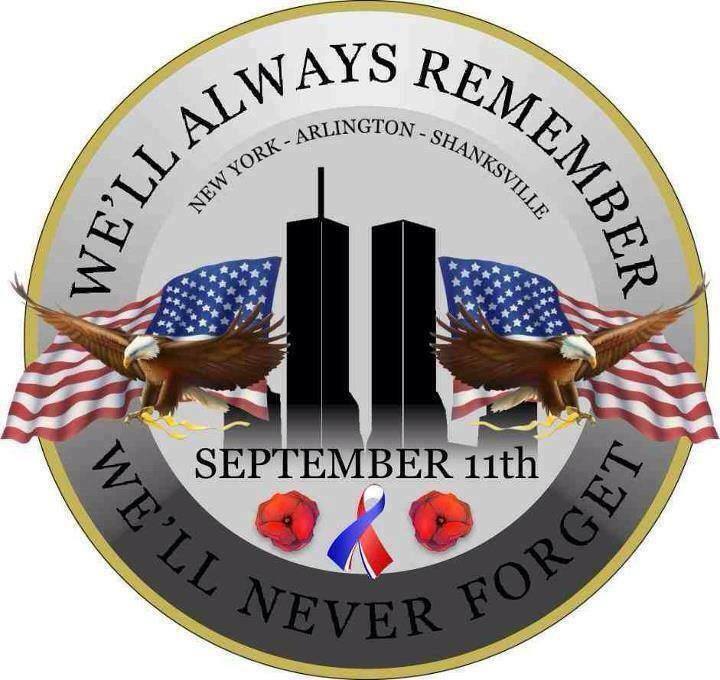 Anniversary, we honor those hero’s who made the ultimate sacrifice on September 11, 2001. We will never forget you and GOD BLESS AMERICA!